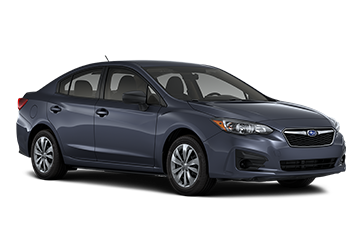 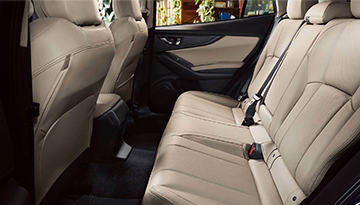 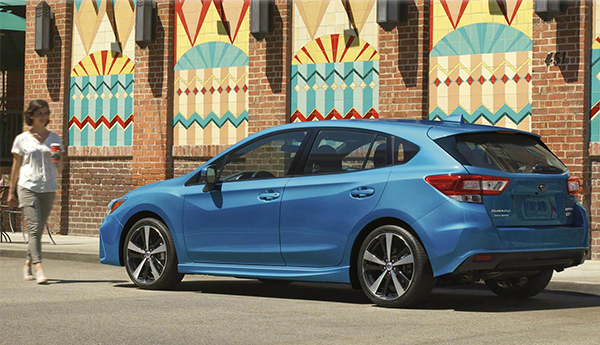 If you&apos;re looking for a vehicle that makes a statement inside and out, look no further than the 2018 Subaru Impreza. 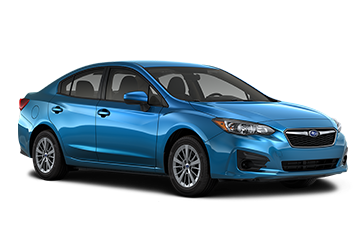 Completely redesigned and primed for any adventure, the Impreza impresses. 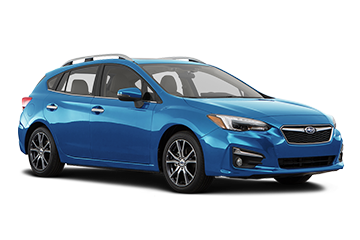 Equipped with the efficient SUBARU BOXER® engine and symmetrical all-wheel drive, this vehicle provides an unparalleled driving experience. 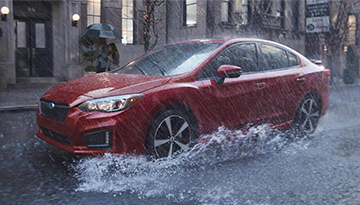 You have the option to choose a sedan or 5-door body style, each with unique features. 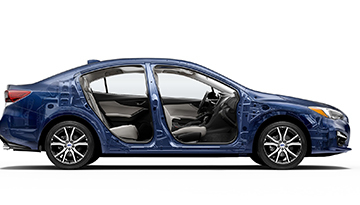 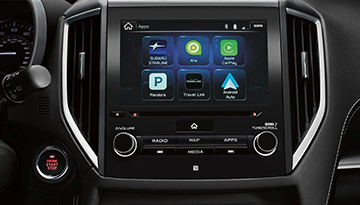 Whatever your priorities might be, there is a Subaru Impreza trim for you. 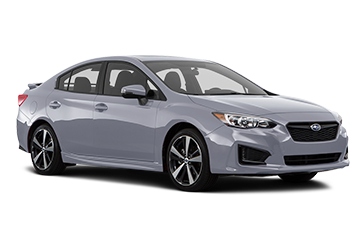 When your 2018 Subaru Impreza needs maintenance or repairs, look no further than our service department where our expert technicians are equipped to handle your service needs quickly and affordably. Whether you need a simple oil change or major repairs, you can trust the quality service you&apos;ll receive here at our dealership. 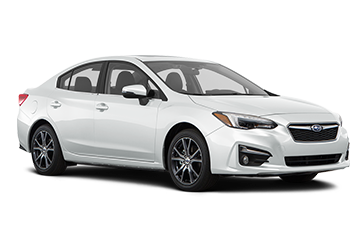 *Options listed are based on the 2.0i Limited 5-door model shown in image.